Descended from four generations of gem dealers, the family run Boghossian has forged a unique identity in the world of high jewellery. Famous for the "art of inlay", a technique that involves seamlessly setting one stone within another, creativity shines through in every design. 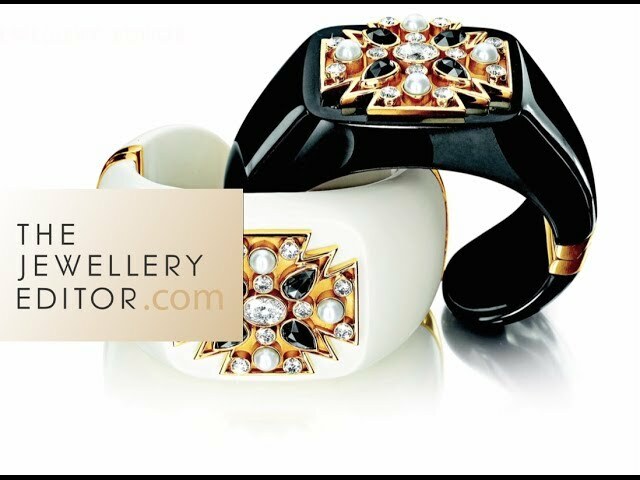 Previously known as Bogh-Art, it is the extraordinary attention to detail and uniquely colourful aesthetic, influenced by the Boghossian family's Middle Eastern roots, that has earned the jeweller a passionately loyal clientele. Bright and brilliant, Maria Doulton selects the five jewels of 2017 that use gemstone colours to their full potential for us a rainbow of uplifting hues.